Stephen Martinez, DVM, Diplomate, ACVIM (SAIM) is a board-certified Veterinary Internist at MedVet Columbus where he has been part of the medical team since 2009. Dr. Martinez attended The Ohio State University where he earned a Bachelor of Science degree in 1999, as well as a Doctor of Veterinary Medicine degree in 2005. Following his graduation from veterinary school, Dr. Martinez completed a yearlong internship in small animal medicine and surgery, a three-year residency in small animal internal medicine and a yearlong fellowship at Angell Animal Medical Center, Boston, Massachusetts. Since becoming a board-certified Diplomate of the American College of Veterinary Internal Medicine, Dr. Martinez has written scientific articles published in veterinary publications and is currently collaborating on clinical trials studying pancreatitis and platelets. He is also an active advocate of continuing education for veterinary professionals and has lectured on various small animal internal medicine topics including canine and feline urolithiasis, feline hepatic lipidosis, nutritional management of canine and feline chronic kidney disease, canine and feline protein losing enteropathy, canine patent ductus arteriosis and canine hyperadrenocorticism. 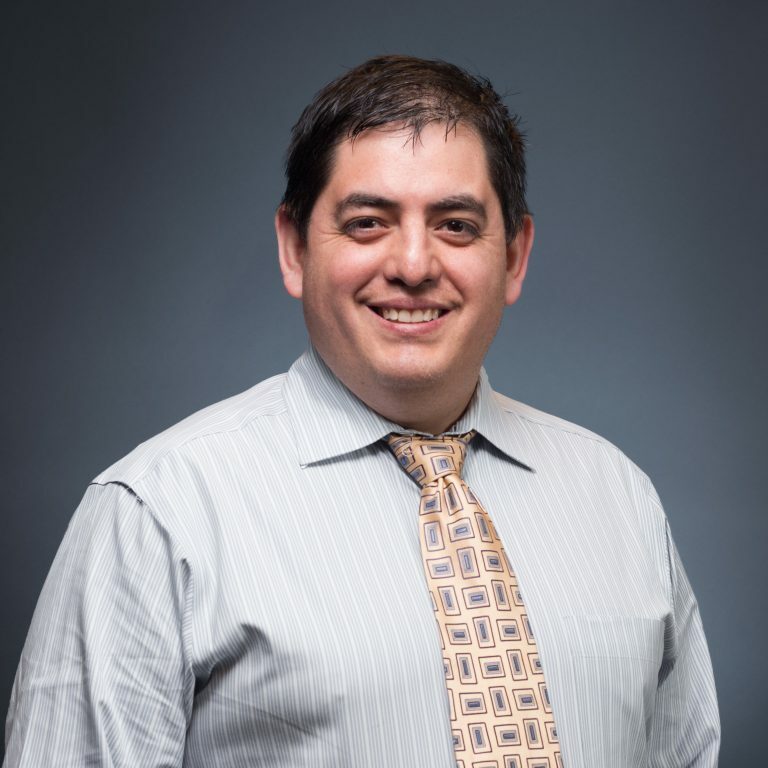 Dr. Martinez maintains an interest in all aspects of small animal internal medicine with particular interests in endocrine and liver diseases as well as performing minimally invasive procedures including laparoscopy, endoscopy, bronchoscopy, and cystoscopy. When not treating patients, Dr. Martinez enjoys photography, hiking and traveling. We received superb care from Dr. Stephen Martinez in Internal Medicine. He was very professional, compassionate and diligent in keeping me informed on the status of my cat. What an excellent doctor! – Julie O.
We’ve used MedVet for the past several years. They always take care of our pets, are ALWAYS kind and understanding…and provide exceptional care. Dr. Martinez is now taking care of our Westie “Tav”. He was very sick and was diagnosed with liver disease. Within a couple months Dr. Martinez had him up and going again…and now Tav is doing great. MedVet is wonderful! – Kelley Y.
I felt like Dr. Martinez and his staff at MedVet really cared about my pet. I appreciated the thorough updates we received while she was there. I am very happy with the care my pet received. – Christina B.